Delivery on all your favorite Drops items. Just another way we are making online ordering more convenient. 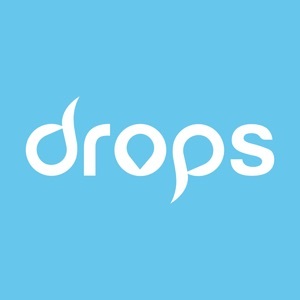 This is Drops. DELIVERY Don’t want to leave your home or office? Having a party, or friends are over, and need some last minute items? No worries! Get your order delivered to your door. 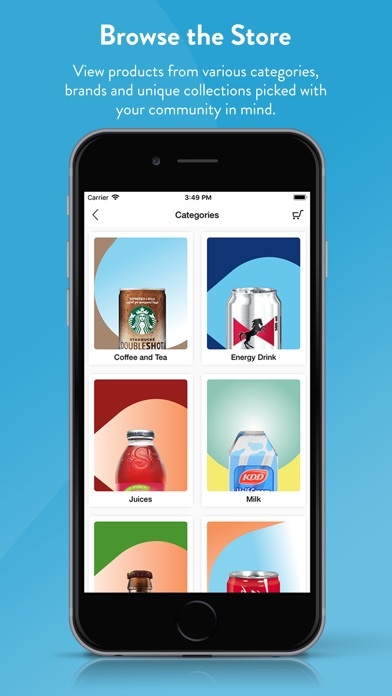 SELECT YOUR ITEMS Fulfill your cravings whenever they may hit with whatever they may be. We have a wide menu of our most popular items and are constantly adding new assortments. Go ahead and grab your favorite drink to get the party started! 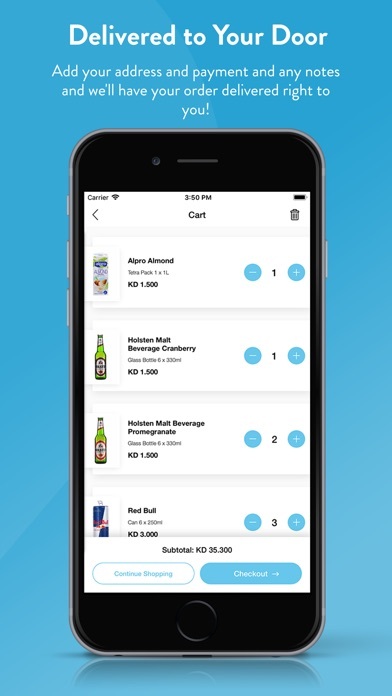 EASY PAY Easily view your order, confirm at checkout and securely pay with the most popular payment methods. Keep an eye out! 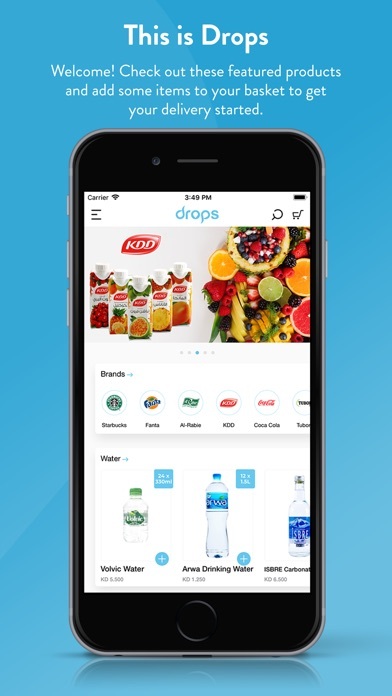 We are quickly growing our delivery capabilities so that everyone can have a Drops app in their pocket.